Keep your user’s accounts secure by enabling multi-factor sign-ins. Send a one-time password directly to their mobile phone via SMS to verify authenticity. 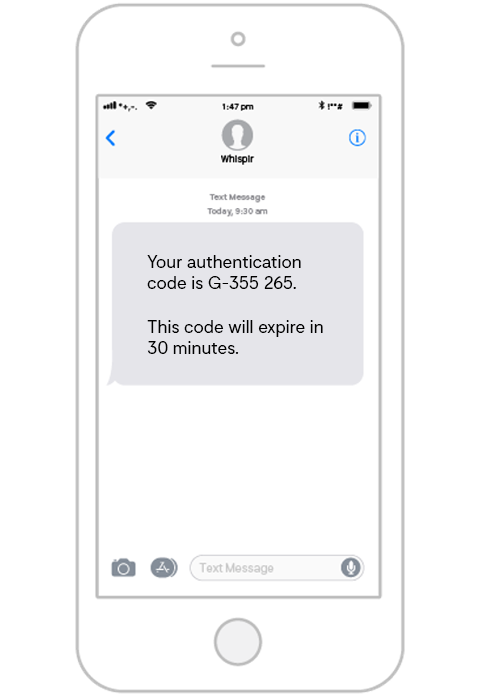 Whispir’s powerful API ensures secure pin code generation and SMS delivery worldwide. Using 2FA helps build trust for your business, particularly when it comes to doing business online. High-security measures like two-factor authentication ensure that user data and passwords remain safe against malicious attacks. Our technology uses SMS to reach users quickly and securely, adding an additional layer of protection against fraud. Manage two-factor authentication from the same platform used to send SMS messages, email, voice and push notifications. 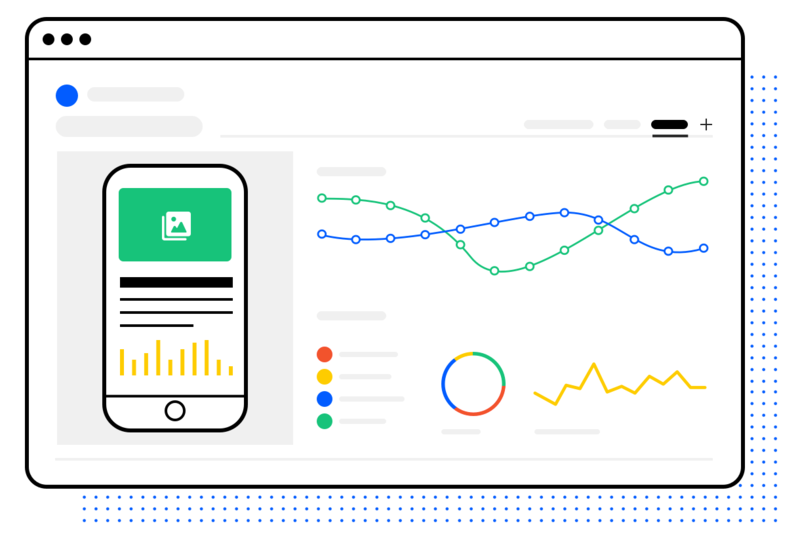 Save time by using the Whispir Platform as the source of truth for contact management, reporting and more.